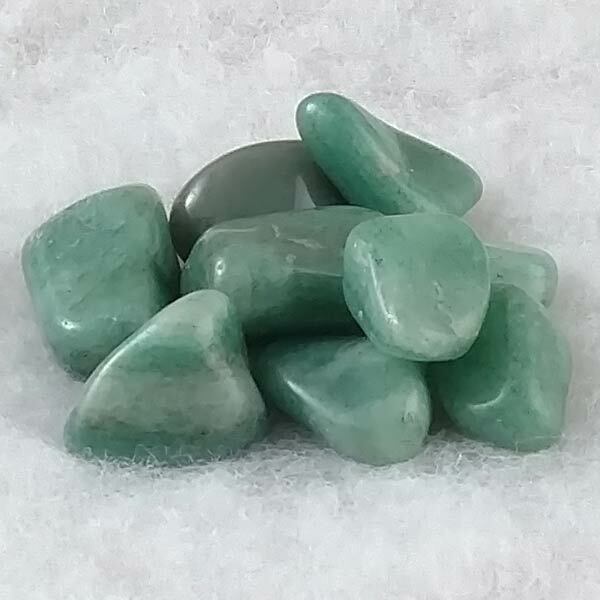 Tumbled and polished Green Aventurine healing gemstone. 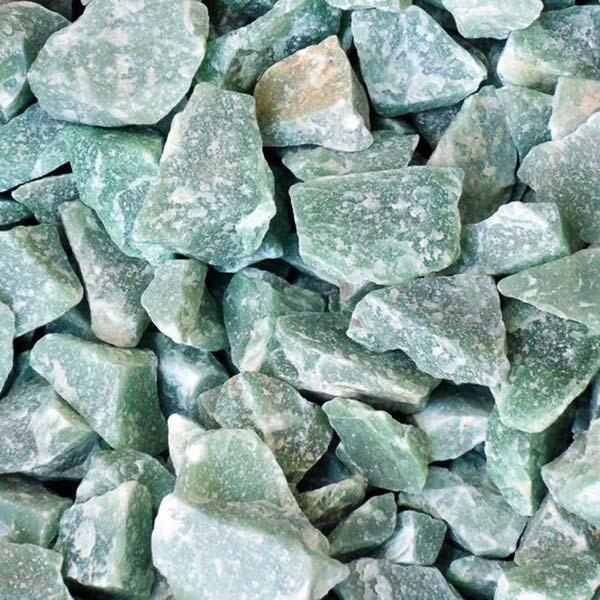 Green Aventurine can reveal what makes us happy or unhappy and can help to fortify our own determination and individuality. I also carry Aventurine in the Red and Blue varieties.